This Course is about learning the fundamentals about the C language to get you started with making physical projects with the Raspberry Pi developed in C.
This Course is for Hobbyists, people who want to make prototypes or are interested to make a carrier change. You don't like Python, the default language for the Raspberry Pi, and you are looking for an alternative language. 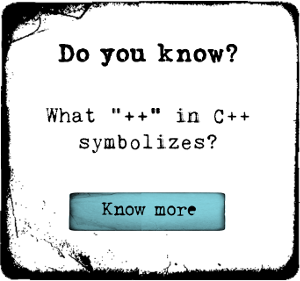 You're curios about the C language and think, it would be a fun way to learn C and make Raspberry Pi projects at the same time. After this course, you'll know what Compiler you need and how to work with it from different working environments, like the command line, the IDE Geany and Netbeans and how to get everything to work. You'll learn how to get electronic components to work with C. The projects we will do are independent from each other and can easy be customised or combined which each other for your own needs. All the examples are easy enough for beginners.